All the signs are there: remote work is on the rise, and its upward trend will continue. By some estimates, up to half of all US workers will carry out their jobs remotely by 2020. There are numerous benefits to remote work: flexibility and better work-life balance for employees, and wider talent pools and reduced costs for employers, to name a few. But what about remote design? Surely, designers won’t be required to work in distributed contexts. After all, our work is highly visual in nature. We need to be able to draw and point and gesture. We’re meant to work shoulder-to-shoulder. The fact is, remote design is already prevalent in our field. A recent survey on remote design shows that a majority of designers face remote work on most or all of their projects. 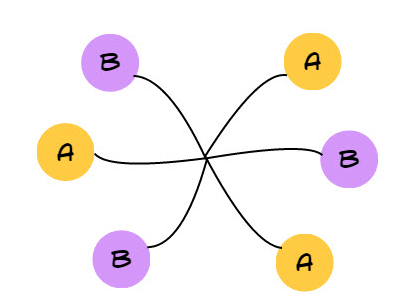 The odds are you’ll have to design with a distributed team, if you haven’t already. The question is how you’ll handle it when you do. With a little forethought, remote design can be as productive as working in person. Effective remote design begins with a “digital first” mindset. This doesn’t mean simply transferring your old ways to an electronic medium: it means rethinking your approach. To make remote design work for you, following these four key recommendations. 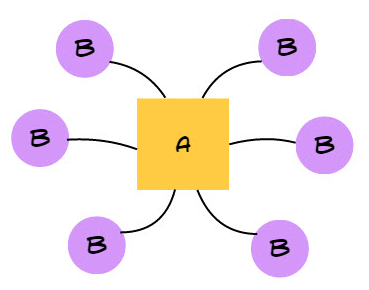 A Split Team occurs when there are two teams, each co-located, but separated physically. This creates an “us” and “them” dynamic, but typically the balance in communication is even. A Mixed Team has a core group that is co-located and several remote teammates. Mixed teams have “here” and “there” dynamic: the on site team has an advantage because it’s easier for them to communicate in-person. As a result, remote participants may feel alienated. An All Remote Team is the condition when no one is collocated. This levels the playing field when communicating. McBeard, for example, is a creative branding and design agency that is 100% remote. Mixed teams are the most common, but also the most challenging. It’s important to address the inherent imbalance in communication in this setting. Meet in person. Get to know your teammates in person. Even if it’s just an annual get-together, meeting your teammates face-to-face strengthens interpersonal connections and avoid misinterpretations later. Dial in. To balance the interaction, try working as an All Remote group even if some people are collocated. Schedule reviews. Hold regular design reviews to make up for a lack of spontaneous hallway conversations. Post work daily. Post all design work to a wiki, blog or shared space on a daily basis. Make work visible to the whole team. Check in. Hop onto Skype for quick conversations with teammates. Calls don’t have to be long or formal: make them as casual as walking over to someone’s desk. For instance, Hanno.co is a digital product design agency that is completely remote. They are even able to conduct multi-day design thinking sprints completely online. Checking in with teammates is a key factor in their remote collaboration. They have found that daily standups help keep the design process moving forward. We spend a lot of time and energy maintaining our office buildings. Getting our physical workspaces in order is important for productive work and effective collaboration. Why don’t we spend as much effort configuring our digital workplaces? The remote workspace is a constellation of services and tools: conferencing calling, chat, file sharing, and project management tools. It needs attention too. Use multiple devices. Log into real-time meetings with multiple devices to share whiteboard drawings quickly via webcams. Or, try the IPEVO to show sketches instantly. Created a shared folder. Set up a space to exchange photos and digital mock-ups. Prototype online. Use an online prototyping service such as InVision to mock-up ideas quickly. Ensure audio works well. For real-time meetings, poor audio brings further imbalance to team interaction and can be a showstopper. Use a virtual whiteboard. Services like MURAL support flexible, visual thinking. When used with a touchscreen monitor, a virtual board is just like working on a physical whiteboard. 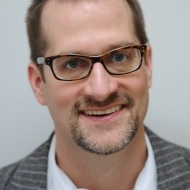 MURAL recently partnered with Jeff Gothelf to conduct his Lean UX workshop online. (See summaries of these workshops online here.) Participants spanned nine time zones and had not previously met. The group was still able to come together and effectively complete the training. Despite not being co-located, their ability to visually brainstorm was not diminished thanks to the virtual whiteboard. The digital first perspective isn’t just about tools or technology: it’s a new way of thinking about design methods. Breakout groups, for instance, don’t work well on conference calls: a single audio stream prevents concurrent conversations. Instead, you need to consider activities that are inclusive of remote participants. Work asynchronously. Plan parts of activities to be completed independently before and after workshops. For example, have colleagues collect examples from competitors ahead of time. Leverage multitasking. Integrate remote participants’ ability to multitask. Give them on-the-fly tasks, such as searching for examples on the web. Engage participants. Use polls and voting to engage all collaborators. Timebox activities. Limit the time for each activity to keep the design process focused. Take turns. Favor design techniques that allow for individual work, and then have sequential presentations. 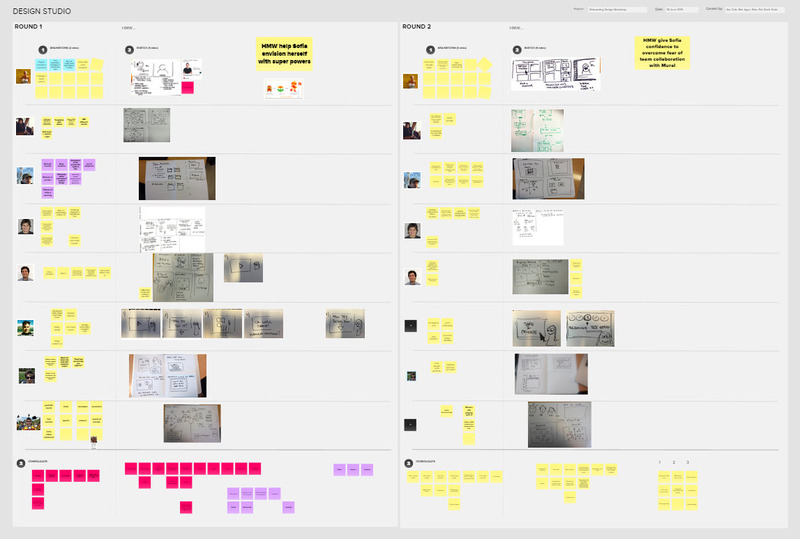 The design studio format, for one, naturally works well with distributed teams. For instance, MURAL conducted a design studio recently. Hand-drawn sketches were immediately photographed and upload. The result was an instant digital record of the workshop (see image). Working online can improve the quality of your output. Take advantage of benefits of electronic media. Digital materials can be easily duplicated, distributed, and shared. They are also extensible, portable, and archivable. Eliminate “workshop amnesia” after design sessions, and never worry about having to wipe the whiteboard clean. Continue modeling. Once everything is digital, you can continue clustering and synthesizing, even after working sessions are over. Discuss designs. Foster conversations online around the artifacts you produce. Tools like Basecamp and Evernote allow you to create a team dialog. Create alternative versions. Explore variations of your designs. It’s easy to try new things out: just duplicate your materials and try again. Combine steps. Keep multiple parts of your designs in one place, e.g., on virtual canvas or wall like MURAL. Make work transparent. Invite others to view and comment on your work. Digitize on-the-fly. Convert physical artifacts to digital as you create them. Don’t wait until later. Today, being a designer does not guarantee that you will be sitting next to colleagues all of the time. Remote design is ultimately about keeping your creative momentum going, even when you’re not in the same room. Don’t be daunted. Moving to remote work does not signify the end of an era, a farewell to visual work. Rather, it is an opportunity to think about old practices in exciting new ways. Embrace remote design, you’ll thank yourself later. Published here on August 19, 2015.